I will have to check out All The Missing Girls, I have heard it is great. I’m so obsessed with the new Jaclyn Hill Palette. I just received it on Friday and I’ve already been loving playing with all the different colors. It’s so pigmented too! I love those fun masks from sephora. Though they do freak my hubs out a bit! Thanks for the great recommendations! I’m going to have to check out the book and hair/face masks! ok – so i also looooove It’s a 10 & so many people have told me to read that book – I guess I’ll have to try to read it before summer’s over. Still jealous of the palette. I want to try that mask! Beautiful flatlays, honestly these are gorgeous photos! I love the Sephora face masks too, I recently bought the green tea one whilst on holiday. Loved it so much but it just makes me sad we don’t have Sephora in the Uk! 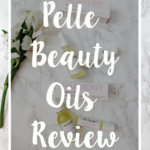 I’m obsessed with oils & face masks! I’ve been meaning to try that Sephora mask for a while, I just haven’t been to Sephora in forever. I’m going to have to check out your suggestions! I use a blend of oils on my face in the morning and I think it’s really been helping! Lately, I’ve been loving the time I’ve gotten with my husband! He starts back at school today so we tried to soak up as much as we could in the summer! These are all awesome things! I want to try the Jaclyn Hill palette super bad as well as read that book! I need to check out It’s A 10 products for my hair, I’ve heard such great things about that line. I’ve been trying to grow mine out again since cutting it plus its all damaged and dull now. I’m glad you like the Jaclyn Hill palette, it’s on my wish list, the blues are so pretty! I’ve been hearing lots of great things about LipSense, I really have to try it soon! This month we’ve been loving homemade ice cream! We’ve been making them like crazy people lol. I love lipsense! I have the caramel apple color too, as well as probably too many others, haha. But it works so well and looks so pretty! It’s a great color on you! These sound like amazing products. The JaclyIn Hill palette looks really amazing because of all the different colors. I may have to get that! I’ll be getting my first LipSense product this week. I’m excited because I’ve never tried them before but I know i’ll love them! I’m so excited for you and this new beauty venture! You’ll do amazing girl! I’ll have to try that its a 10 hair mask!! 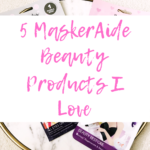 !…i have tried and love the Sephora face mask though!! I sell LipSense too! haha it’s such a great product. Those are fun finds! I think I want the face mask! And the eyeshadow! So pretty! 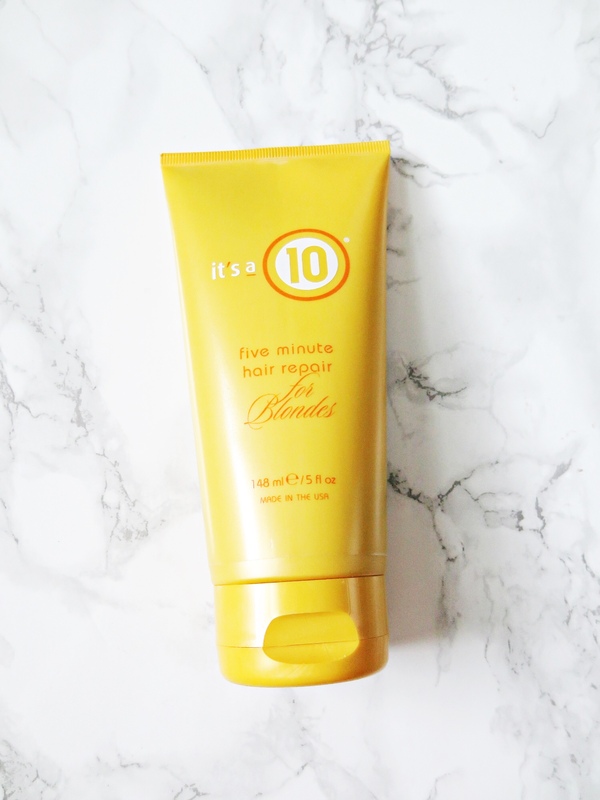 I love the It’s a 10 products! My cousin got me hooked on them and they are amazing! LOVE the Sephora sheet masks myself! I love the Pearl and the Rose sheet masks. Both make my skin feel SO good. Great picks! Omg that palette is seriously beautiful! And I always love a good face mask so I’ll have to try that one from Sephora! Jaclyn Hill’s palette has definitely been a favorite of mine this month as well! I’m obsessed with all the looks you can get out of this one palette and it’s sooo affordable for so many shades and such amazing quality. Kimberly that palette is just awesome! Lots of great options when it comes to creating looks. 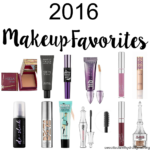 Oh my gosh so many fun products I need to try out! Might start with that face mask! 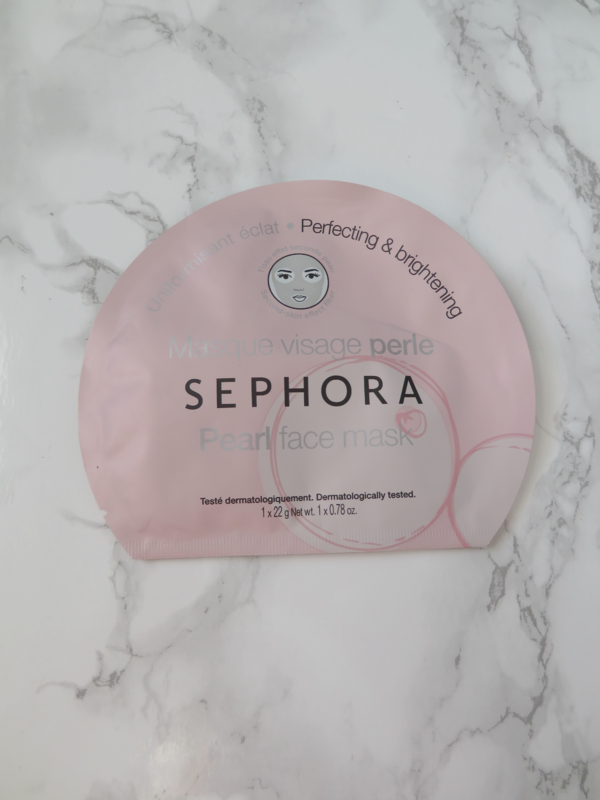 Emma that face masks is one of my favorites from Sephora! I love that it’s affordable as well! I need to try out that pallet. And read that book. I have been looking for a new book to read, just haven’t quite figured one out yet. I think you solved my problem! Krysten I love this palette. The shadows are so pigmented and creamy. I love that they blend out easily as well. I really enjoyed reading All The Missing Girls. I am reading her other book currently. Hope you enjoy reading the book! Such a fun post, thanks! 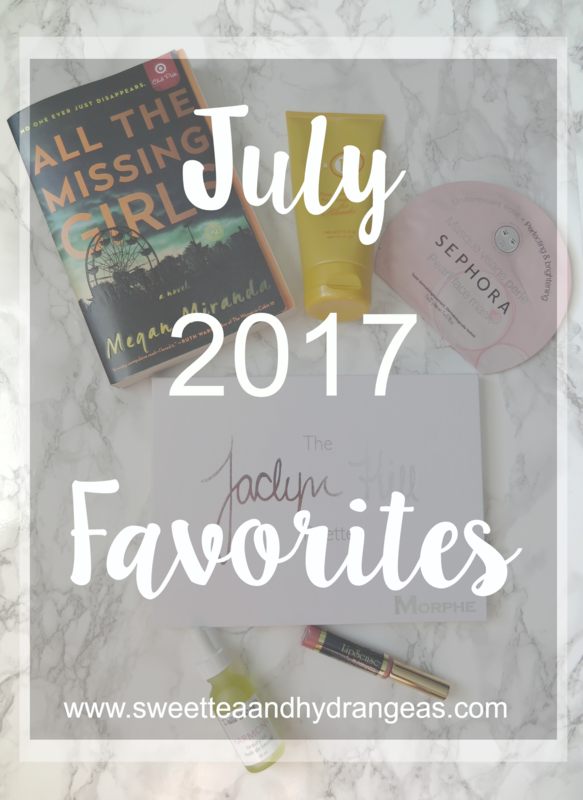 I personally LOVE Sephora and reading too, so this right up my alley! Thank You Rosy! Sephora is one of my favorite stores to shop at. What type of books do you enjoy reading? I’d love to try that face mask! I’ve been looking for a new one. Marissa it’s a great face mask! I love that it’s so affordable as well! I have not tried any of these, but the Jaclyn Hill pallette looks bomb! I will be ordering that mask! I am allllll for masks that give shine. I lovelovelove that Jaclyn Hill palette too! It’s beautiful! Me too Erica!! You can create so many different looks with this palette!